Tomorrow is the first of the scariest long runs I’ll attempt in preparation for the Walt Disney World Marathon. I’ll be going for 20 miles! Yikes! All week-long, while I’ve been starting the mental prep work for the marathon, I’ve also been figuring out the details of how I was going to finish this really long run. As I thought about it, I thought about other training runs I’ve finished this year. When I ran 8 miles, it was my longest training run up to that point. I took that run to Seal Beach. It was about 4 miles to Bolsa Chica Beach and then back to Seal Beach. 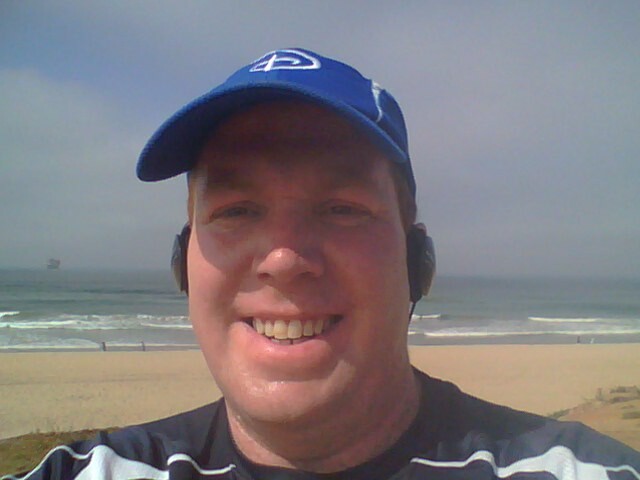 On that run, I had thought about this 20 mile run and wondered how far it was from the Seal Beach Pier to the Huntington Beach Pier. Well, I found out this week that it is just over 9 miles. So, like that run which scared me at the time, I’m taking it back to the beach. 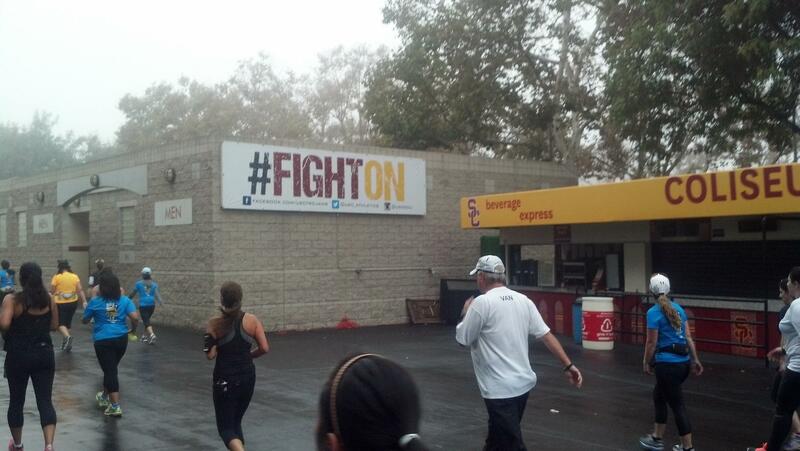 I’ll be running from the Huntington Beach Pier to the Seal Beach Pier and back. Since it’s not quite 10 miles one way, I’ll have two out and backs. The first from one pier to the other and then a little past the Huntington Beach Pier and back to it. I really want to finish at the pier. That will give me the chance to cool down with a stroll along the pier…always fun. Plus, there’s a Ruby’s Diner at the end of the pier. Lately, I’ve had cravings for a good burger at the end of my long runs. Ruby’s offers the option of a turkey burger. So, that may be the lunch plan. Anyways, with the location set, I’ve been thinking about fueling the run. This week I purchased two more water bottles for my fuel belt. So, I’ll have 4 of them on this run. When I ran with just two in my 17 mile run, it proved to not be nearly enough. So, I’ve added two for this one. The nice thing about running at the beach is that there are plenty of water fountains along the way if I should run out. Also, there are plenty of restrooms along the way in case I need them. As for how I will fuel, I’m going to have to experiment. The plan, for now, is to take on liquids every 2.5 miles. In the latter miles, I might take on liquid more often. However, I’m going to start off with that plan. Then, I have 2 Gu’s and 2 packs of sport beans to carry with me. 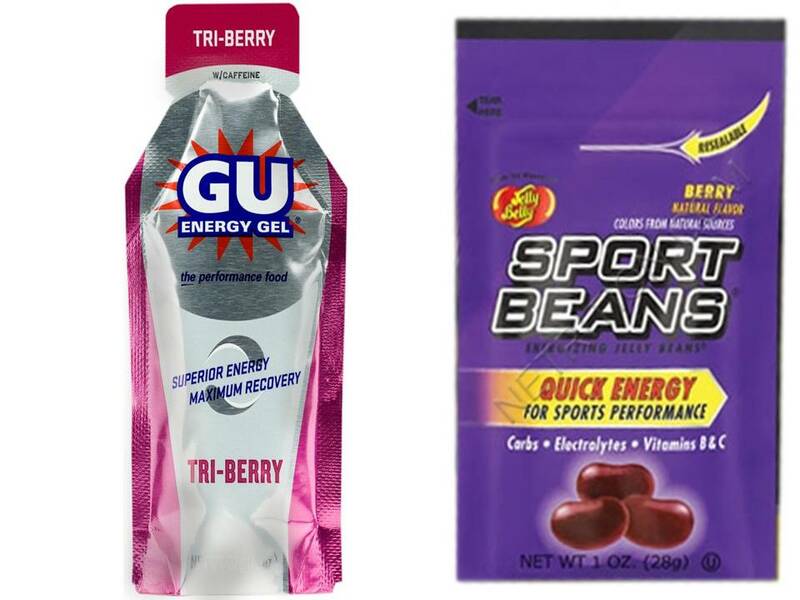 The plan is to take one Gu at mile 5, some sport beans at mile 10, then, either Gu or the sport beans at mile 15. When I went on my 17 mile run, I learned tha, after the first two Gu’s, I had no desire for another later in the run. So, I’ve got some variety this time. With the location and fuel plan set, I’ve also decided that I’ll be going at my 1 minute run/1 minute walk ratio during the run. At the end of every 5 miles, I’m planning on walking for 5 minutes. During that 5 minutes, it gives me time to take in Gu or the sport beans and liquid. I’m hoping that it also helps break up the run. The idea of going for 20 miles is a bit overwhelming to me. So, if I can think of this run as four 5 mile runs, it might be more manageable. The goal is to finish all 20 miles and not think I’m going to die at the end. There are a couple climbs on the way which are mainly overpasses and should give me some good practice for Florida. On the climbs, I’m thinking of altering my run/walk ratio to 30 second run/1 minute walk and see how that goes. One of the things that is nice about training is that it’s okay to make mistakes. This is where you try out new things. If it works, you can file away what you did and remember it when you’re in the race. My training runs in Pasadena taught me that, no matter how much that hill tires you out, I’ll be fine on the other side. While I’m a little nervous about attempting 20 miles, I know that there will be some valuable lessons to be learned in doing so. You got this! DO WORK!!!!! Thanks for the encouragement! I made it to 20! Woohoo! Go get those 20 miles! I’m seriously jealous of your beach run plan, sounds perfect. Thanks. I went out and got all 20 miles! Running along the beach was perfect!